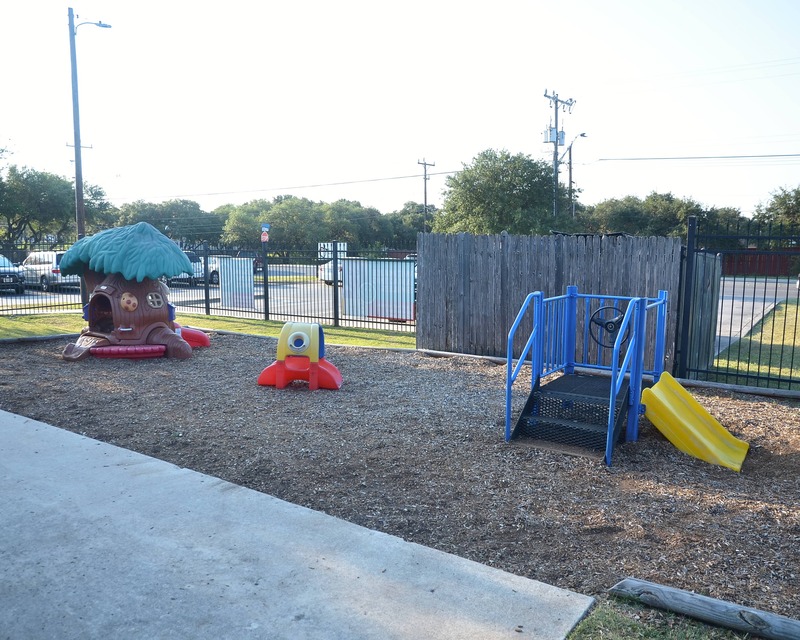 Welcome to La Petite Academy educational daycare in San Antonio, TX, located directly off of Loop 1604 and Guilbeau and minutes away from Alamo Ranch and Bandera Point subdivisions. My name is Yuliana and I am the area director. 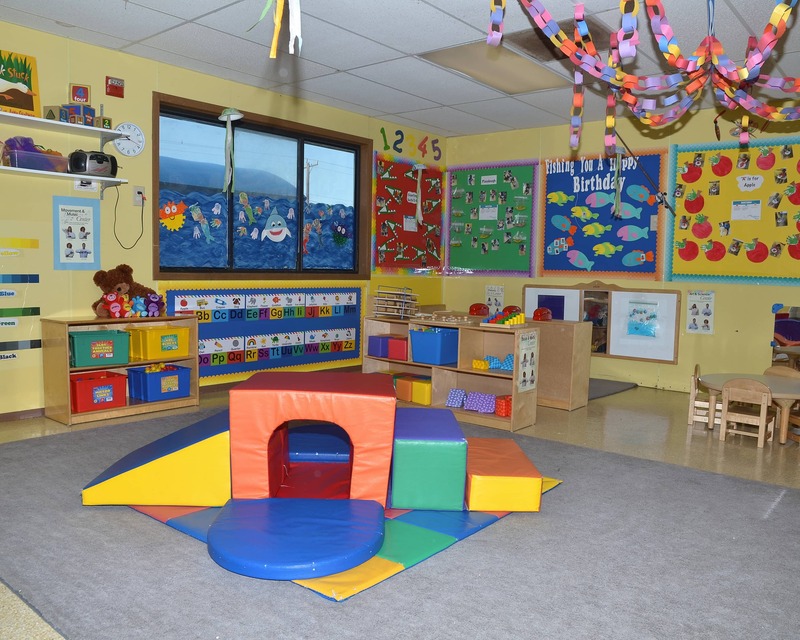 I have a Child Development Associate Certification and over 10 years of experience as a teacher and manager. 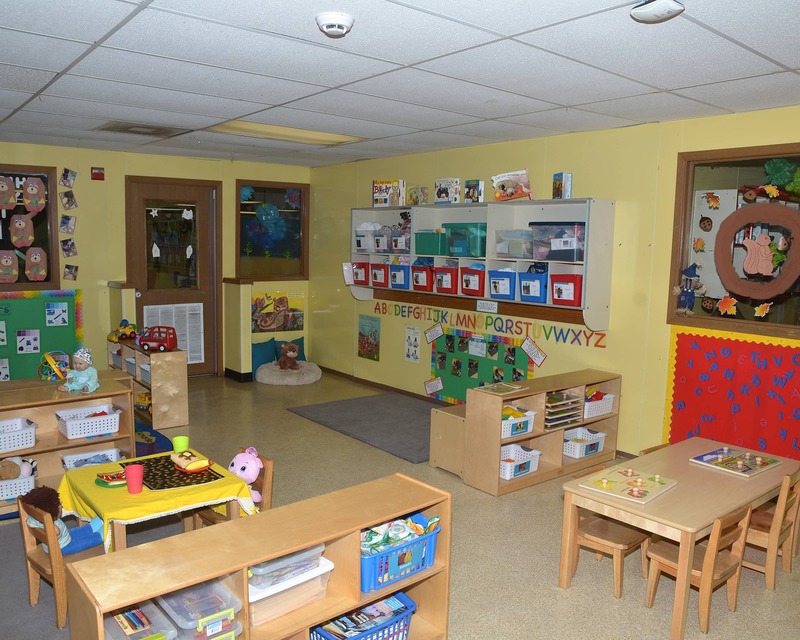 Our school offers Infant Care, Preschool and other early education programs. Our teachers love what they do and take pride in helping the children get the best early education. They receive ongoing training to help them provide the best care possible for the children and their families. 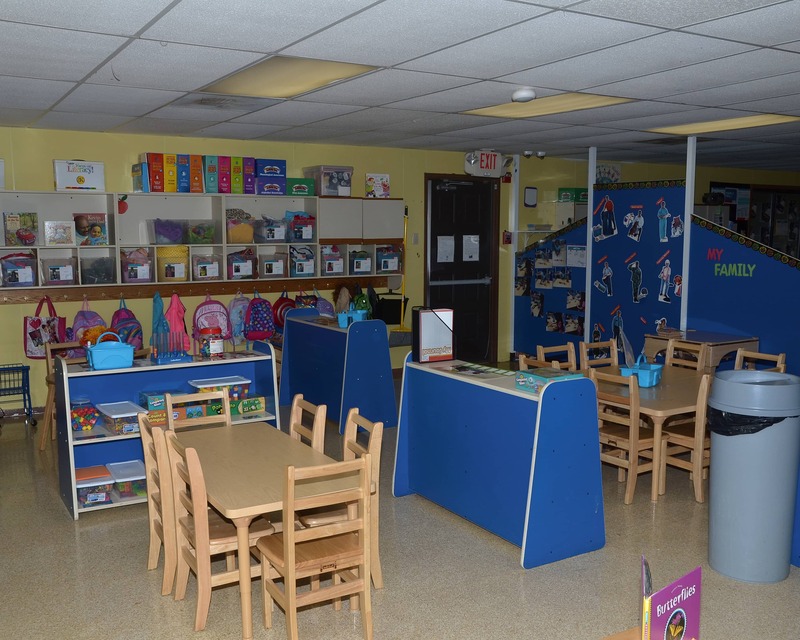 We provide students with a safe and nurturing environment that enhances learning through interactive activities and lesson plans. We value the relationships we have with our families and make it a priority to keep them involved with constant communication and family/teacher conferences. We have new technology in our school-age classroom including iPads with apps to create art, music and videos, tripods for moviemaking, robots for coding and more! 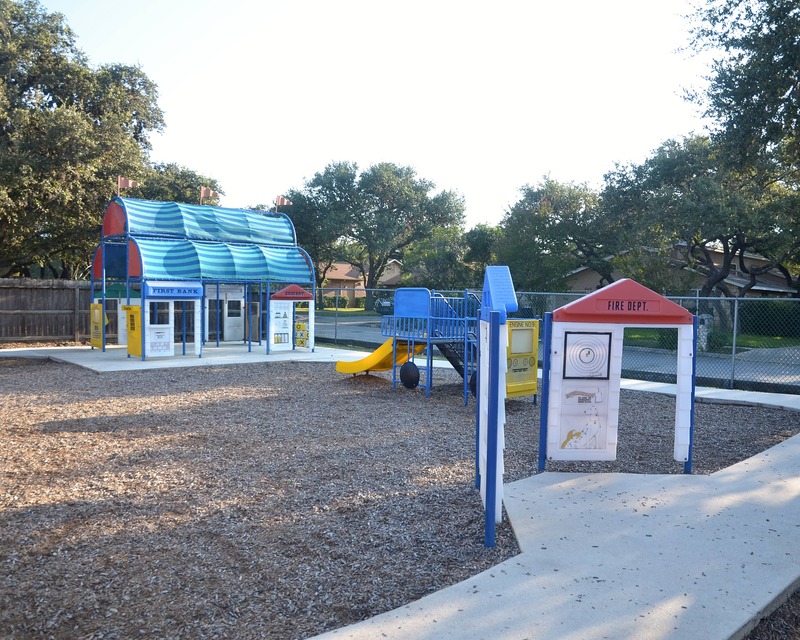 At La Petite Academy in San Antonio, TX, we believe you will see your child's accomplishments the same way we do - as a product of what our excellent school, staff and curriculum has to offer! 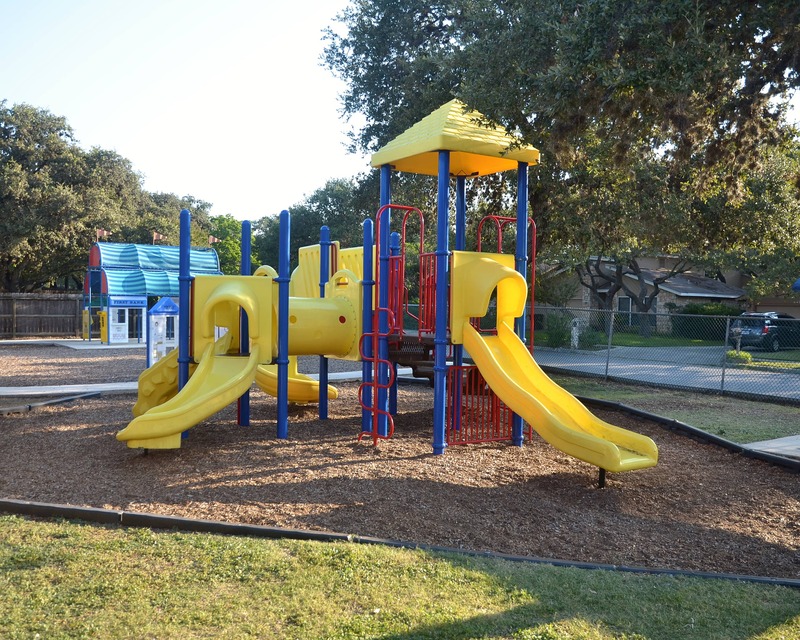 Schedule a tour today to see for yourself! I have always had a passion for working with children. 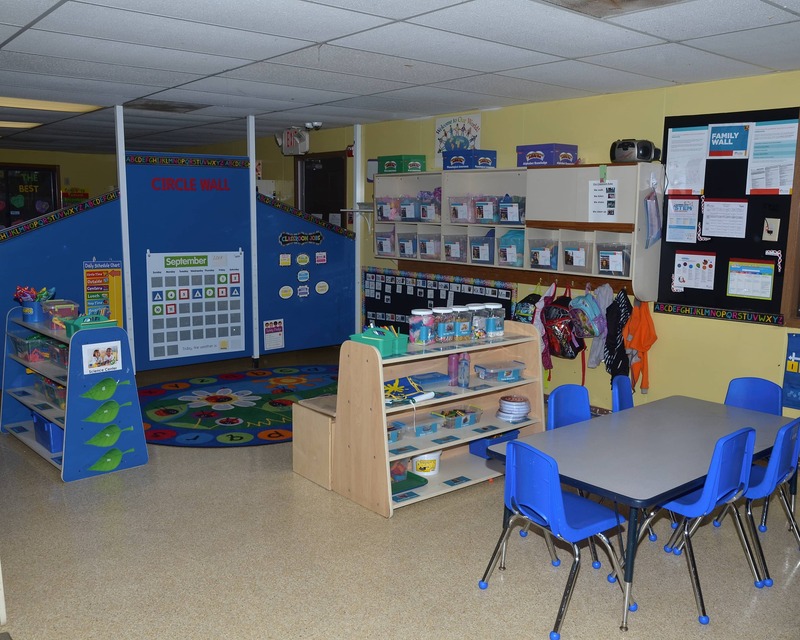 After having my first child, I began to teach in early childhood education. Over the last few years I shifted my focus toward developing teachers to reach their full potentials. My family and I love to hike, you can always spot us enjoying nature.